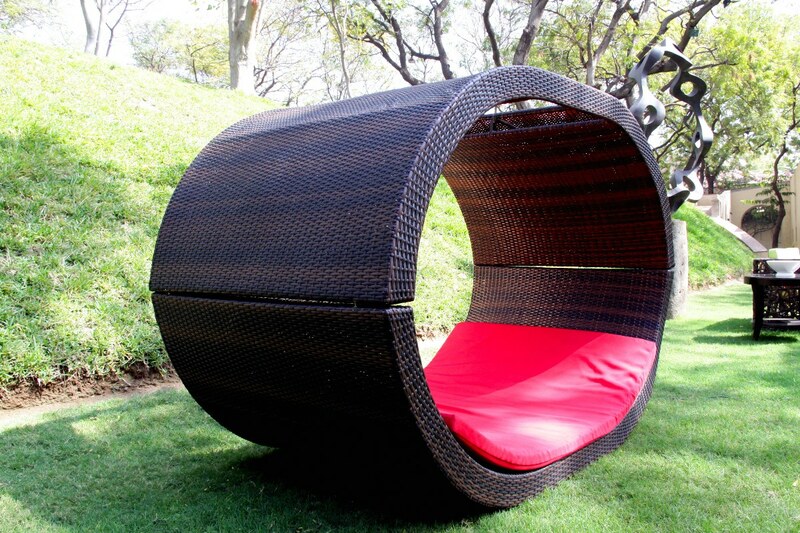 This one is truly a blessing for the beautiful moments when you want to lounge outside. A rich coffee artificial rattan piece of furniture, this one is a great way to infuse your outdoor area or for that matter the indoor, with a large dose of charm. You want to jazz it up a bit more? A few colourful pillows or throw will add that jazz to this piece.